WASHINGTON -- Federal Communications Commission Chairman Ajit Pai on Tuesday followed through on his pledge to repeal 2015 regulations designed to ensure that internet service providers treat all online content and apps equally, setting up a showdown with consumer groups and internet companies who fear the move will stifle competition and innovation. The current rules, known as net neutrality, impose utility-style regulation on ISPs such as Comcast, AT&T and Verizon to prevent them from favoring their own digital services over those of their rivals. Pai said that he believes the net neutrality rules adopted during the Obama administration discourage the ISPs from making investments in their network that would provide even better and faster online access. "Under my proposal, the federal government will stop micromanaging the internet," Pai said in a statement. 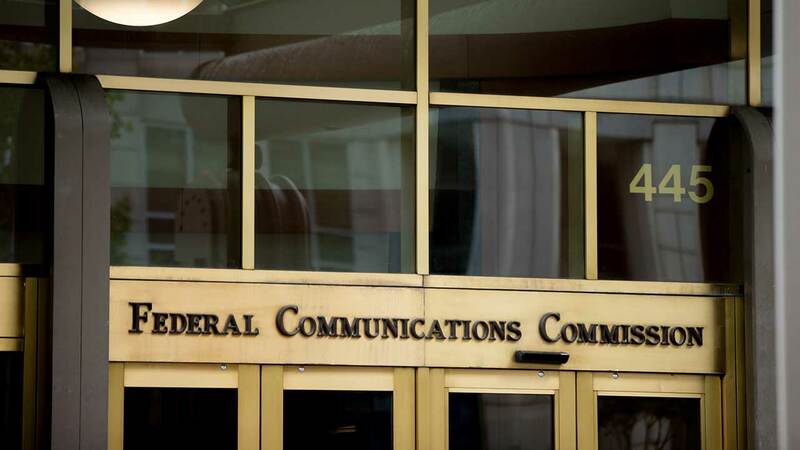 Pai distributed his alternative plan to other FCC commissioners Tuesday in preparation for a Dec. 14 vote on the proposal. He promised to release his entire proposal Wednesday. The attempt to repeal net neutrality has triggered protests from consumer groups and internet companies. More than 22 million comments have been filed with the FCC about whether net neutrality should be rolled back. The Internet Association, a group whose members include major internet companies such as Google and Amazon, vowed to continue to fight to keep the current net neutrality rules intact. "Consumers have little choice in their ISP, and service providers should not be allowed to use this gatekeeper position at the point of connection to discriminate against websites and apps," the group's CEO Michael Beckerman said in a Tuesday statement. Consumers Union predicted a repeal of net neutrality would allow ISPs to raise their prices and give preferential treatment to certain sites and apps. "Strong net neutrality rules are vital to consumers' everyday lives and essential to preserving the internet as we know it today - an open marketplace where websites large and small compete on equal terms and where information and ideas move freely," said Jonathan Schwantes, the advocacy group's senior policy counsel. Two of the FCC's five voting commissioners signaled they will oppose Pai's plan. Commissioner Jessica Rosenworcel derided Pai's plan as "ridiculous and offensive to the millions of Americans who use the internet every day." Commissioner Mignon L. Clyburn skewered Pai's proposals as "a giveaway to the nation's largest communications companies, at the expense of consumers and innovation." Rosenworcel and Clyburn are the lone Democrats on the FCC. Pai's proposal on net neutrality comes after the Republican-dominated commission voted 3-2 last week to weaken rules meant to support independent local media, undoing a ban on companies owning newspapers and broadcast stations in a single market.